Like any industry, skiing/boarding has its share of trade shows to show off new ideas and remarket old ones. The big show in the States was SIA Snowshow last February in Denver. 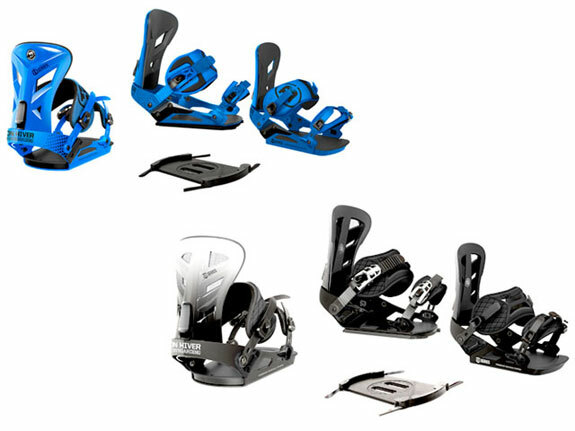 Some of the new products will make you safer, faster, warmer, or more comfortable. Here are a few of the products I found interesting. 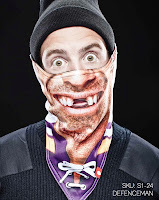 The Anomaly Action Sports Skin Backpro XT. 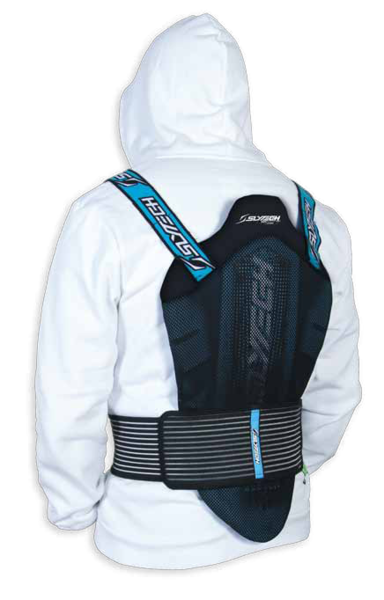 This is a “comfortable” back protector for skiers and riders. It’s made from hard plastic properly shaped to provide freedom of movement. They say the device is equally essential as a helmet. 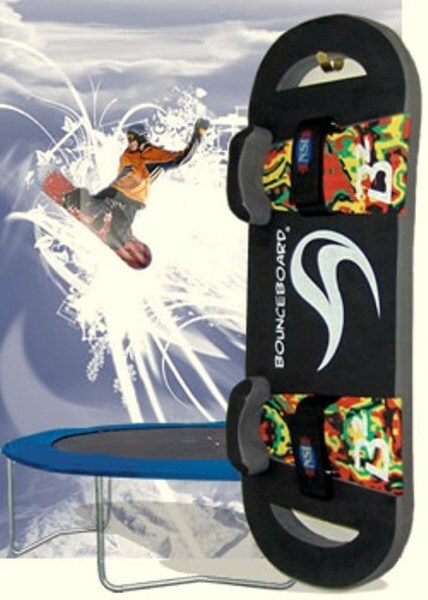 The Bounceboard is a training device for snowboarders. This is a soft foot-board system to be used on trampolines for practicing tricks. Camp Woodward uses this or a similar product in their classes. The Bon Hiver Freebase binding system may be on to something. This system allows you to lock and unlock the back binding from the board on-the-fly or hands-free on the lift. This system could open up a whole new chapter of one-foot tricks in the parks. 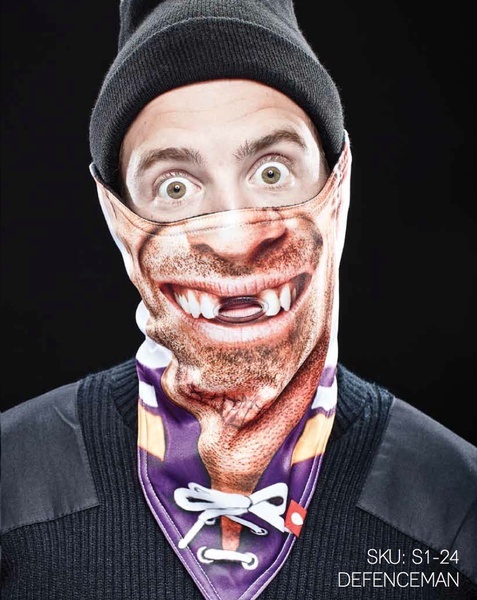 Boarders seem to like their face masks, so here are two ideas for a better mask. If they could get Shaun White to use these things they would sell like hot cakes. Arehole Facemasks are made for easy breathing. They say their mask “reduces fatigue”. I say their mask is painful to the eyes. 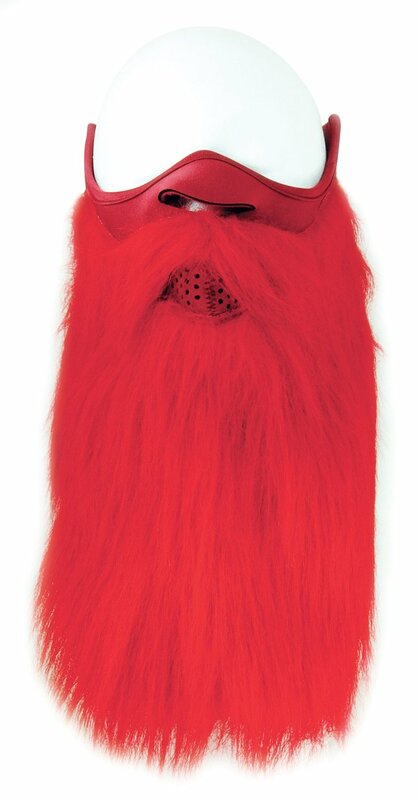 Beardski makes several masks with an attached beard to keep you warm and looking stylish. One of the great answers to skiing that was never asked, is SkiCart wheels for your skis. The wheels are stuck on the back of your skis so you can drag them through trade shows I guess. 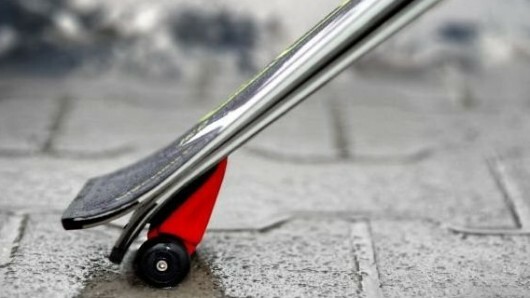 I don’t see how the tiny wheels would work outside over stairs, cobbles, snow and ice. If you want to drag your skis, just drag your skis! The next big trade show is in Bolzano, Italy on April 18, 2012. I hope they come up with something new and great like the ski brake, sidecut skis, or radio frequency chips in lift passes.